Happy St. Patrick's Day! 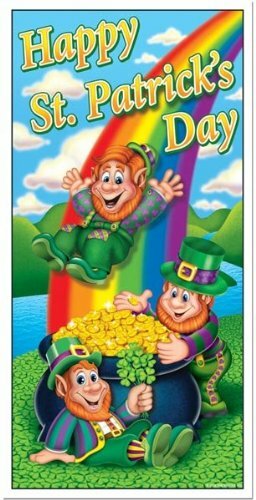 We hope you enjoy your day, whether you celebrate by marching in an Irish parade, or drinking your way through a pub crawl with your best pals, or having a traditional feast of corned beef and cabbage, or simply by wearing green on this special day. 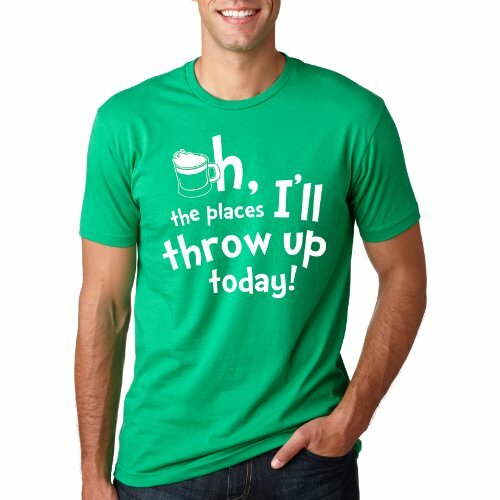 If you're wearing green, chances are it might be in the form of one of the following best-selling t-shirts for St. Patrick's Day this year. And if you're having a feast, maybe you're indulging in some of the most popular sweet treats sold here for the holiday. This is a list of the top 10 selling St. Patrick's Day goodies sold here for 2015. This plastic over-sized banquet tablecloth was our biggest seller this season. This affordable white table-covering has lucky four-leaf clovers of various sizes. Distressed 4 leaf clovers were a hot selling design this year. 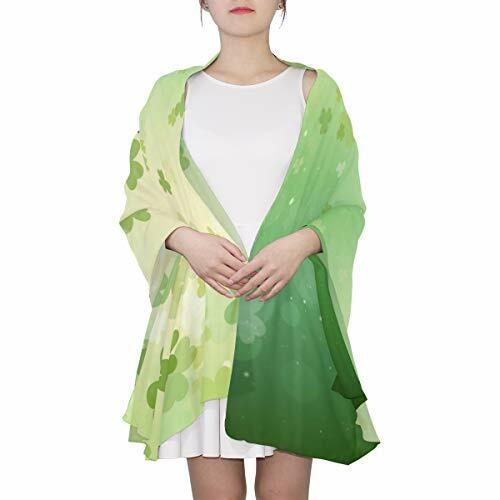 Especially popular on green hoodies, this design and similar aged clover designs were also popular on tee shirts and tank tops. 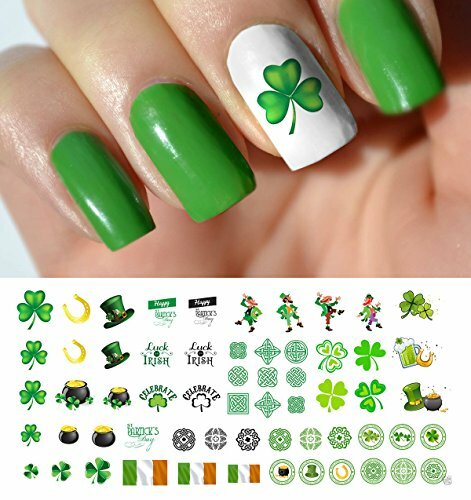 This set of green and white shamrock wristbands were very popular. Various cities had holiday races this past weekend, including the half marathon in El Cajon, California, and St. Louis, Missouri's St. Patrick's Day Parade Run. These wrist bands are a great accessory for holiday runs! Tablecloths in all different sizes, shapes, and materials were a huge seller this year, so it's no surprise to find two cloths in the best-seller top ten. This is another large sized plastic table covering. Sweet treats were popular this year as well; this is the first of three St. Patrick's Day candies to make the top ten list. These Irish potato candies commemorate the great potato famine and are made of coconut cream fondant with cinnamon coating to look like russet potatoes. Humorous tee shirts have always been popular for St. Patrick's Day, and this cheeky one for women was a big seller this year. Who doesn't love a lollypop? These green treats are apple flavored and totally fat-free! This box of 10 decadent chocolate truffles was a big hit in 2015. These delicious chocolates are filled with genuine Jameson Irish Whiskey filling. This "official" logo design was another popular seller this year, on t-shirts and hoodies for both men and women. These novelty flashing shamrock earrings round out the top ten list of St. Paddy's Day best sellers for the year. The dangling earings feature dangling shamrocks with LED lights inside.